Afriyie and Wutah Kobby have reunited after the two musicians couldn’t drop any hit song following their painful split. 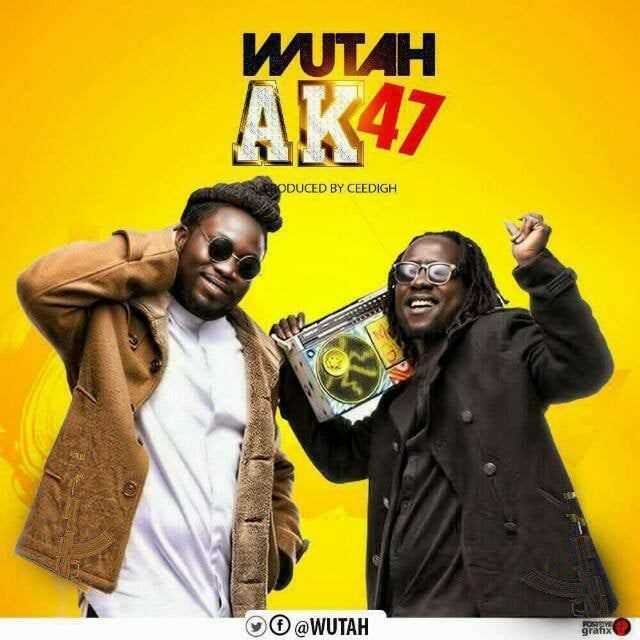 The great thing is, they’ve successfully joined their talents once again to release their first track-AK47, since their reunion and it’s a banger. This time, we hope the Wutah fire keeps them together.